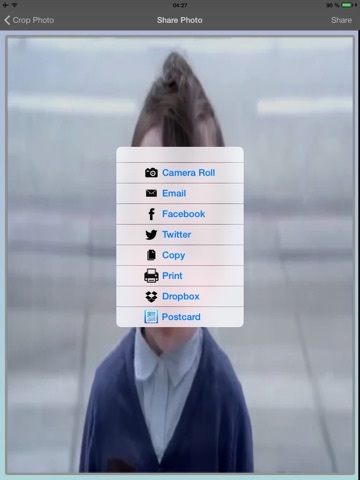 Video to Pic is an easy to use image grabber to create a still image from any movie clip. 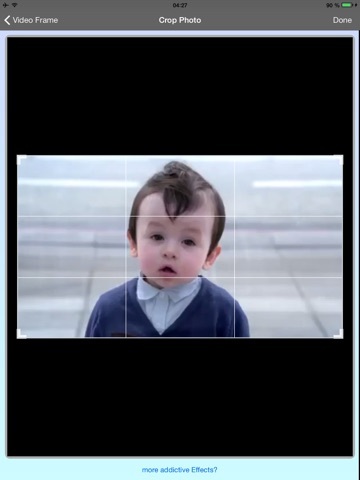 You can use the cam to shoot a video. And extract the picture from it afterwards. Export, share and save that image. 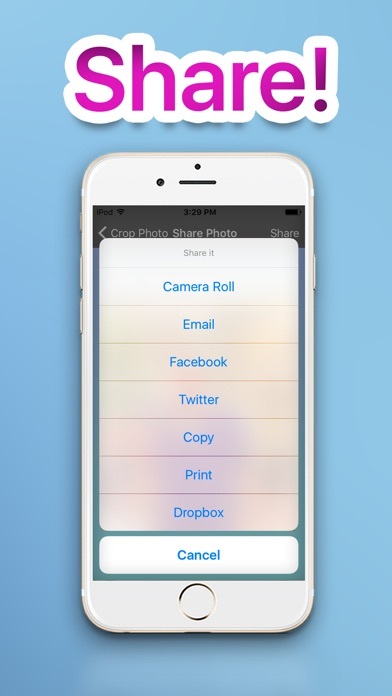 If you are looking for an image grabber with sharing options and added features, you just found it. 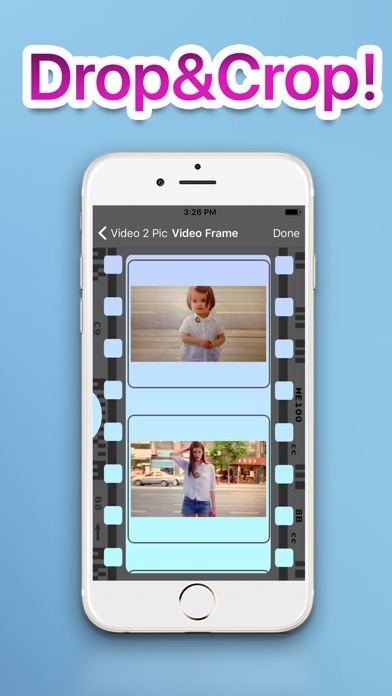 If a movie clip is all you have, but you want the pictures, then you should get this app immediately! Extraxting a single image from a video has never been easier! 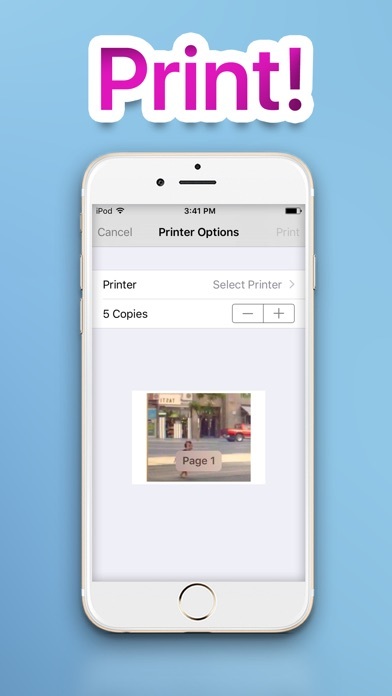 Extracting a single photo from a clip has never been easier. If you terribly miss a feature or want to just leave a feedback, do not hesitate to drop us a line. And if you terribly like this app, feel free to give it a good rating!